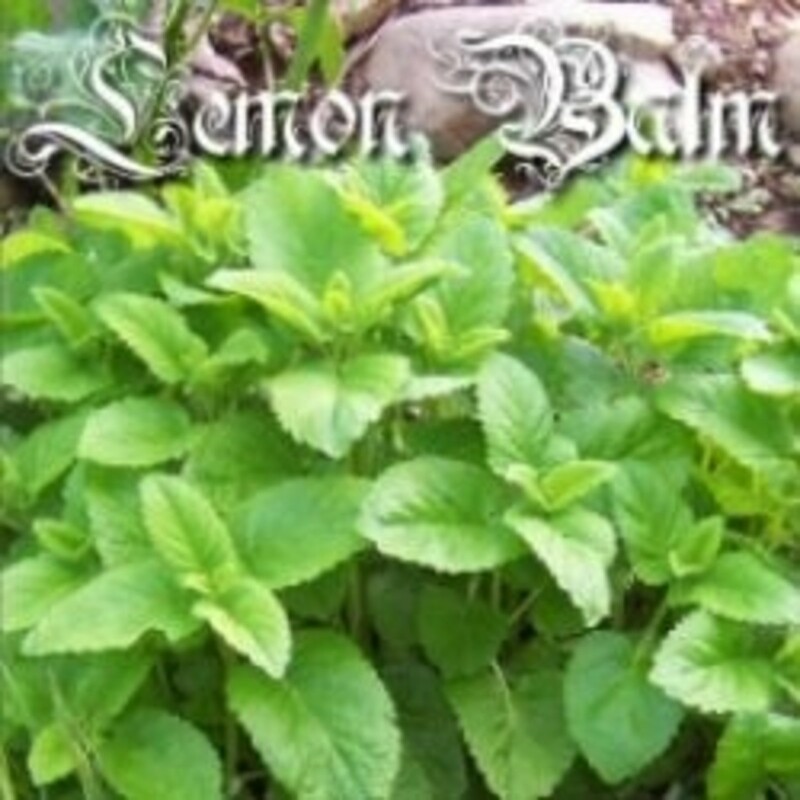 After looking at many sources, I see that they all agree that this is a great herb for varicose veins. Varicose veins are veins that have become enlarged and twisted. 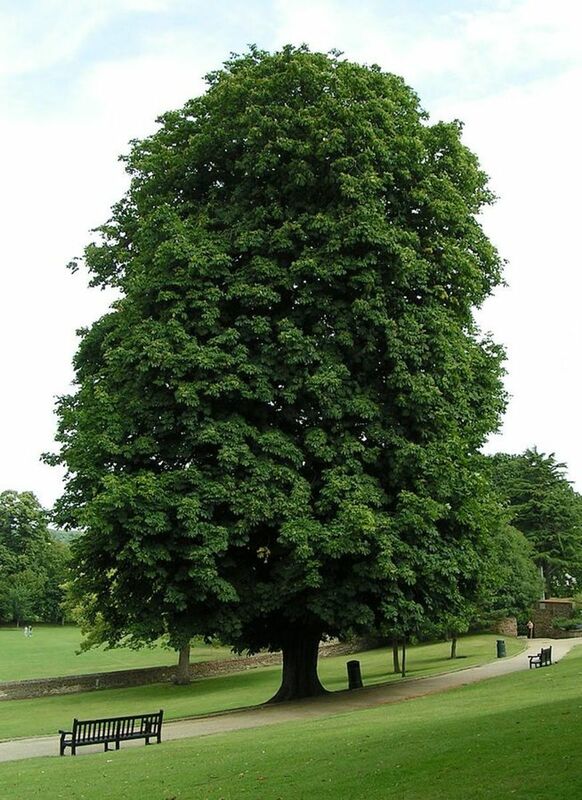 The scientific name for horse chestnut is aesculus hippocastanum. Andrew Weil M.D. 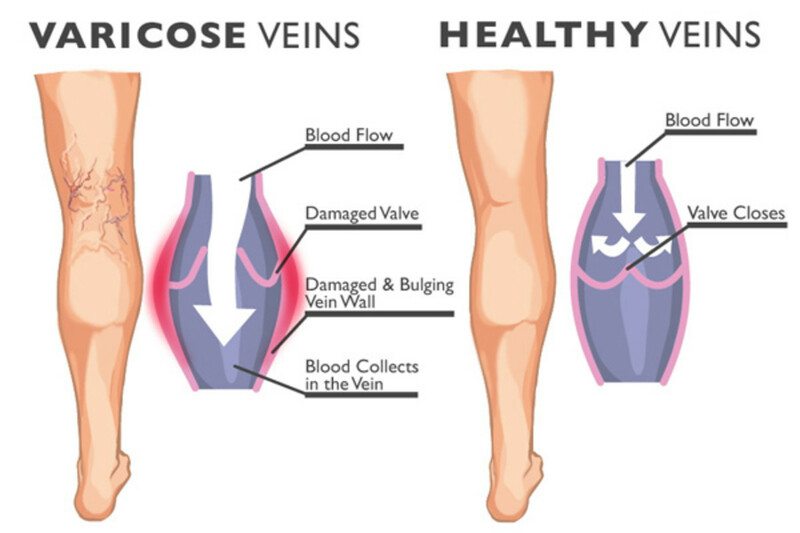 says that the best way to avoid varicose veins is to avoid standing for prolonged times, maintain a healthy weight, elevate legs while sitting and use elastic support stockings while standing. I used to be married to a woman that was an RN (registered nurse) and had varicose veins. I would give her massages almost daily but she told me that I could not massage her legs due to the varicose veins. I did not know about horse chestnut. 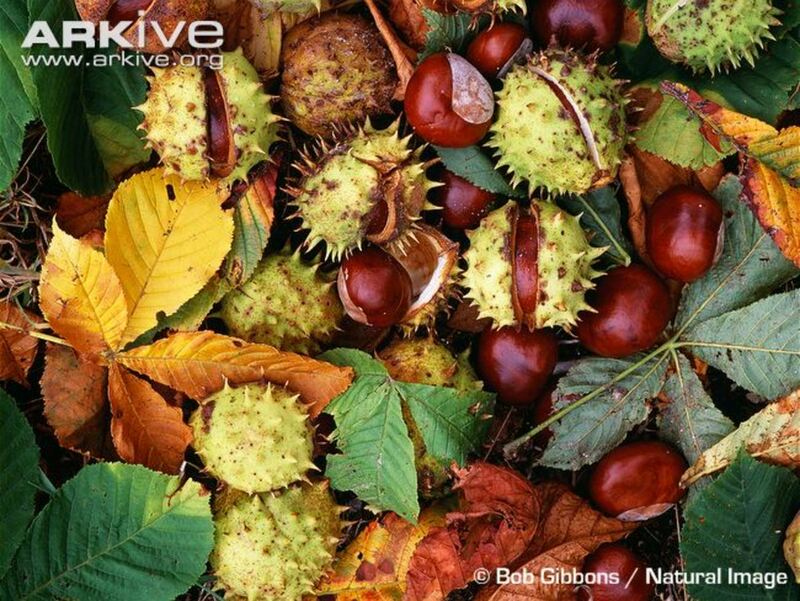 The active ingredients in horse chestnut appear to be a group of chemicals called saponins, of which aescin is considered the most important. 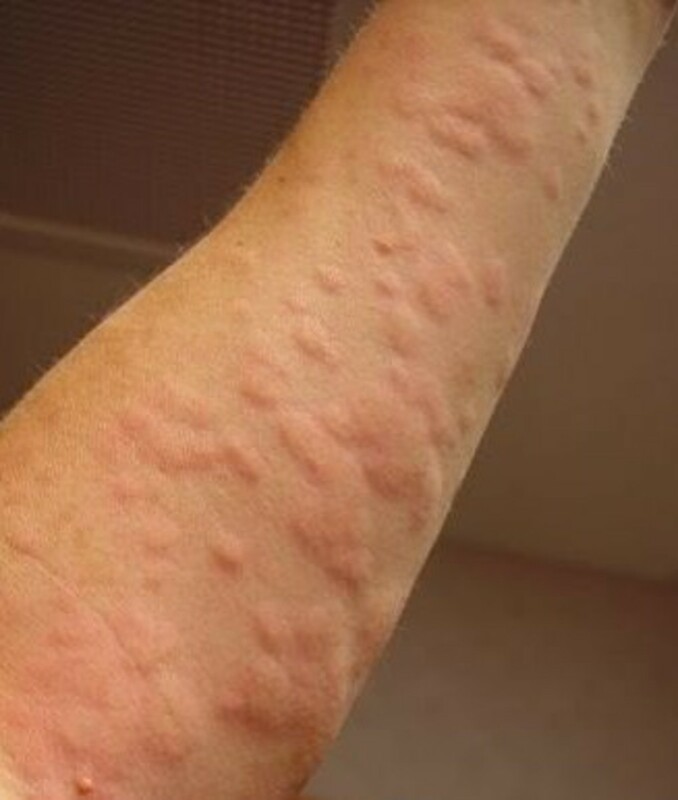 Aescin appears to reduce swelling and inflammation. A condition associated with varicose veins is venous insufficiency. Hemorrhoids are a kind of varicose veins and it has been shown that this herb helps with hemorrhoids. At one time my wife's legs became so inflamed that the condition was known as phlebitis (serious inflammation of the legs). For a short time, she needed a wheelchair to get around. She was only 31 years old. Dr. James A. Duke has a Ph.D. in botany. He worked for the U.S.D.A. (United States Department of Agriculture) for over 30 years researching the healing ability of plants, herbs and botanicals. He has numerous publications on botanical medicine, including the CRC Handbook of Medicinal Herbs. He has a book on the 13 best herbs for healing and one of them is horse chestnut. To learn about the other best of the 13 herbs see: 13 Best Herbs for Health and Healing. Please note that above I mentioned ginkgo and St. John's wort as the best selling herbs in Germany. They are also among the 13 herbs in Dr. Duke's book. Also St. John's wort is one of the top 5 most searched for herbs in 2012 on the NCCAM website. It is the National Center for Complimentary and Alternative Medicine that is part of the National Institutes of Health (NIH). For more on this botanical see 15 Health Benefits of St. John's Wort. Please note that University of Maryland Medical Center says that St. John's wort is as effective as Prozac, Celexa and Zoloft for depression without the side effects. The above article has the link to this. Many people are suing Pfizer for not warning people that Zoloft can cause serious birth defects. As far as ginkgo biloba being the most popular herb in Germany, it may also be the most popular herb used in America. It is used to help people that have a declining memory. To learn more about this herb, see 15 Health Benefits of Ginkgo Biloba. WebMD.com also mentions other uses for this botanical plus it has theory on how it may help varicose veins. Here is a National Intitutes of Health webpage on Horse Chestnut. It lists the effectiveness of herbs under Effective, Likely Effective, Possibly Effective, Possibly Ineffective, Likely Ineffective, Ineffective, and Insufficient Evidence to Rate. 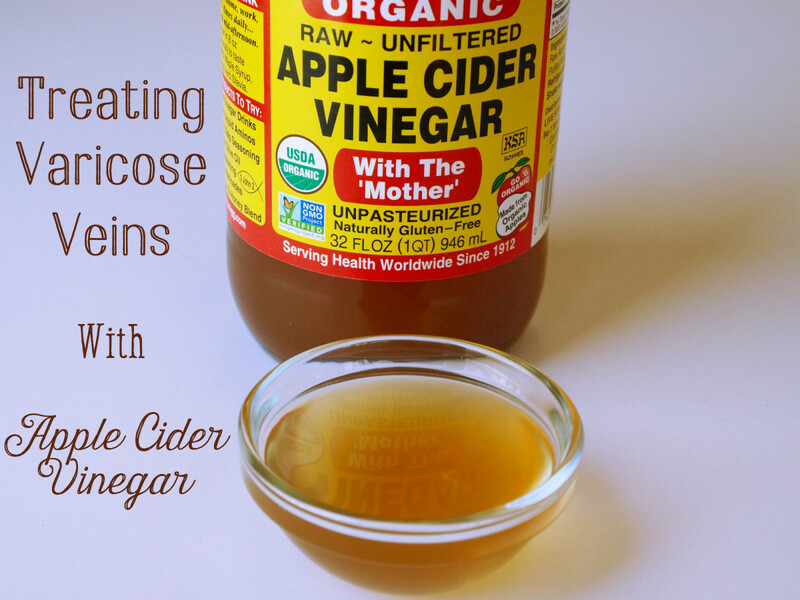 It says that it is likely effective for Varicose veins and other circulatory problems (chronic venous insufficiency). Taking horse chestnut seed extract can reduce some symptoms of poor blood circulation, such as tiredness, itching, pain, varicose veins, swelling in the legs, and water retention. It says that it has insufficient evidence to rate menstrual pain, cough, diarrhea, hemorrhoids, fever, enlarged prostate and eczema. It also mentions Special precautions and warnings. 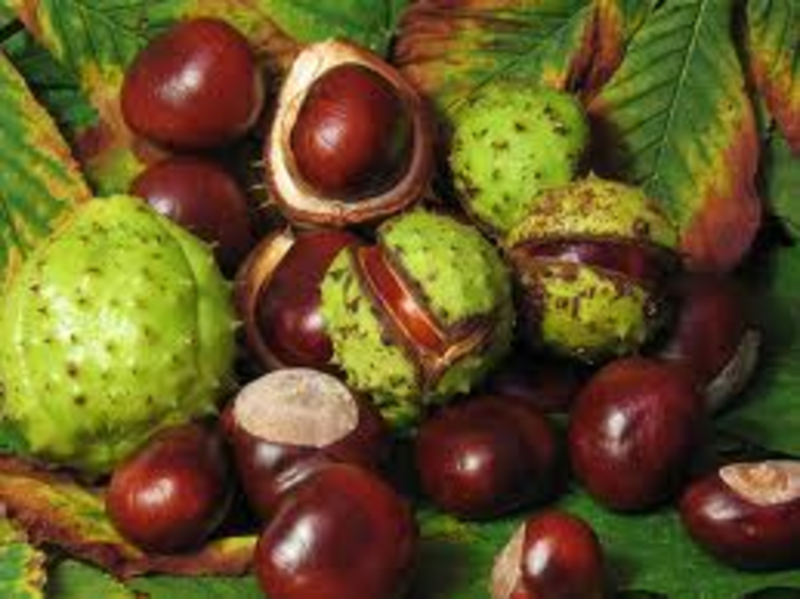 Horse chestnut is also an anti-inflammatory herb. 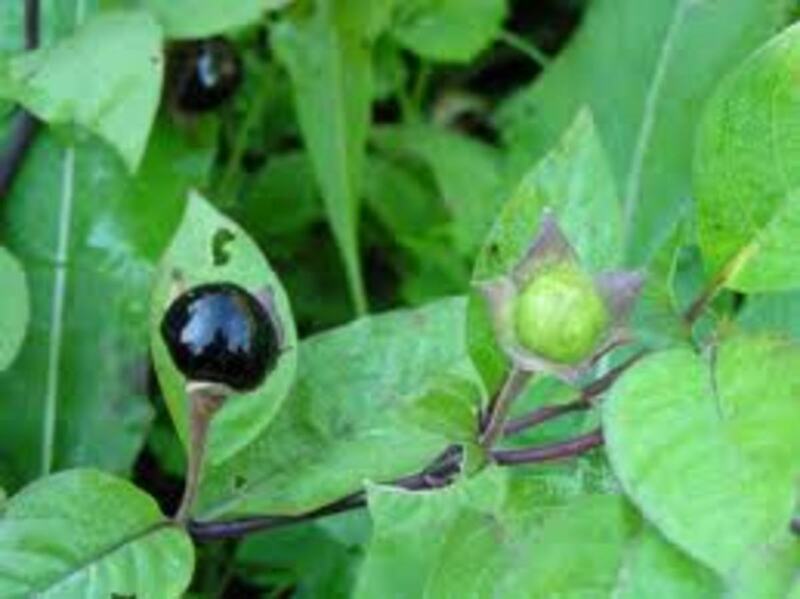 If you look, you can find many more uses for this herb like neuralgia, rheumatism, fluid accumulation and decongestant. 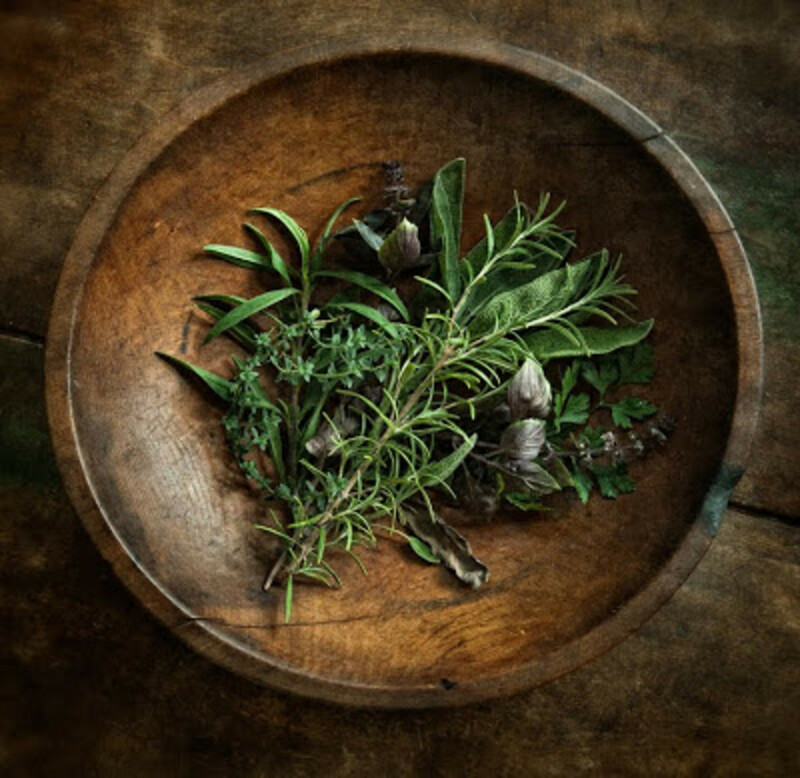 Herbs have been used for over 5,000 years while medications or drugs is like a new kid on the block. Also they keep recalling more drugs or medications. In the late 1800s, the most popular treatment used by medical doctors was bloodletting or bleeding. Ex-President George Washington is known as the father of the country. He had a very sore throat so the top doctors in the country bled 3 pints of blood from him and he died. So the newest or latest medicine is not always the best. Organic sunflower oil, organic beeswax, organic shea butter, organic horse chestnut seed extract, organic burdock root extract, organic calendula (marigold) flower extract, organic rosemary extract, organic lavender.